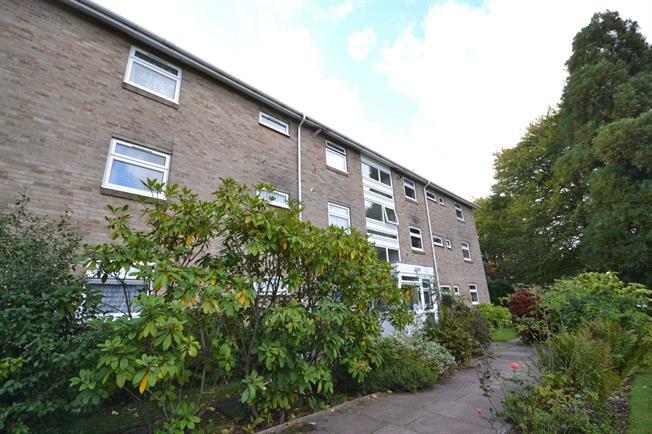 3 Bedroom Flat For Sale in Tunbridge Wells for Guide Price £300,000. Freeman Forman are delighted to present this large top floor apartment. Situated in the heart of Tunbridge Wells in the popular St. James area and just 0.8 miles to the station. With three double bedrooms and a garage. The accommodation is comprised of Three double bedrooms, largest of which offers double aspect windows with views out over trees and green. Light floods in through the large full height south facing window of the sitting room again looking out onto green, with space for a good sized dining table and chairs. The bathroom and separate w.c have been updated and modernised by the current owner, any new purchaser will be able to move straight in sit back and enjoy the peace on offer here. Being on the top floor the apartment also benefits from a private loft spanning the entire floor plan, accessed via the hallway within the property. A garage en-bloc and private parking space is also included ticking those practical boxes that often come at such a premium in the heart of Royal Tunbridge Wells.